From Funko. Marvel's merc with a mouth is having some fun! 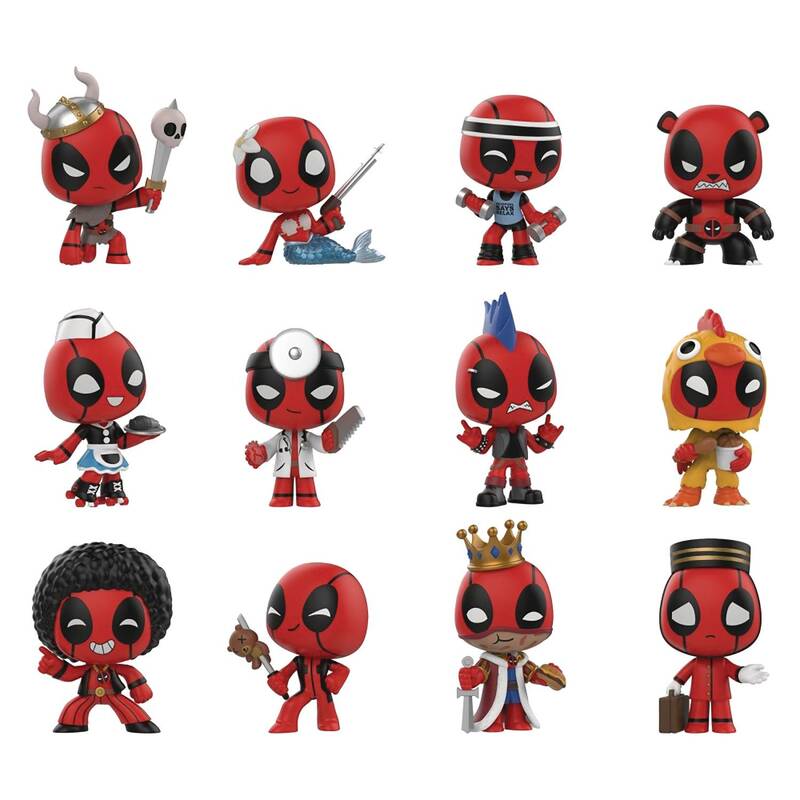 Collect Deadpool as a Panda Bear, Chicken, Viking, Mermaid, Punk Rocker, and many more. 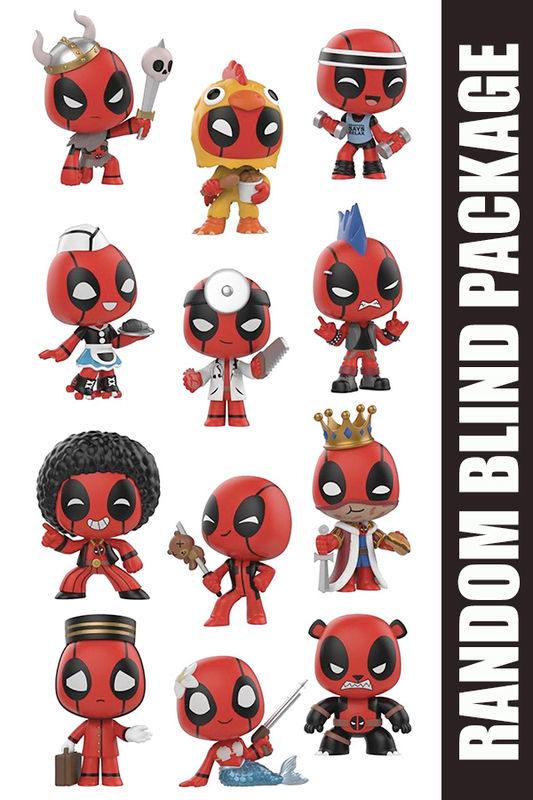 Each stylized vinyl figure measures 2 1/2' tall and comes packaged in blind boxes. Collect them all!.